National call centre is being inundated with pest management enquires!! Turn key opportunity, training, equipment, marketing all work booked for you. Become a pest management specialist!! Franchises are available throughout Australia. Currently operating in most states. Our marketing and promotions department is very active and creative. Leading training procedures, operations manuals and systems are some of the most comprehensive in Australia. 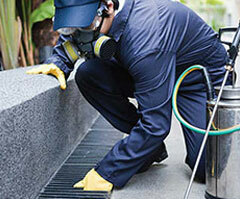 Included in the investment is accreditation and training in all facets of the pest control and management business. In most cases it can be conducted in your home state. Providing you have the desire to run a successful business we can generally train you in everything else you need. However, the Franchisee is not locked in for 5 years and can sell the business at any time. The low cost compared to the returns of the business makes it easy to resell the business should the franchisee wish to move on for whatever reason. There are also many opportunities to move up in the company through our master franchise program. At Leading Pest Management, we pride ourselves on the exceptional franchise package we have on offer. When you join the Leading team, you know that everything you could need to operate a successful business is included. If you'd like to know more about the Leading opportunity, please fill out the Enquiry Form at the top right of this page. One of our Franchise Development Managers will call and tell you everything you need to know about the business. 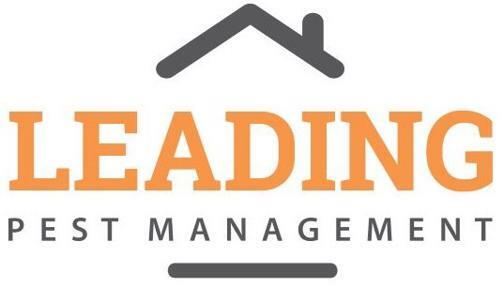 Leading Pest Managment is part of Leading Building and Pest Inspections, the pest management side of the business was established to fill the niche for our existing clients to get their pest management needs taken care of under the one roof. In the past 12 months it has grown into a fantastic stand alone business. 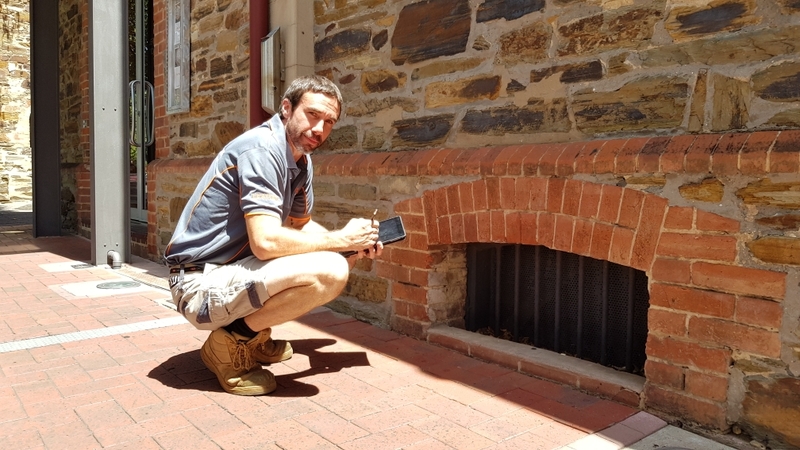 Adam Shaw and Andrew Reed have over 25 years of experience behind them in the building and pest inspections area and have used that experience to develop the best value Pest Management franchise in Australia. Building Inspections business, From $24,950 best value in Australia!! Leading Pest Management, From $24,950, we have leads ready to go! Leading Pest Management, From $24,950, training, chemicals, equipment included!